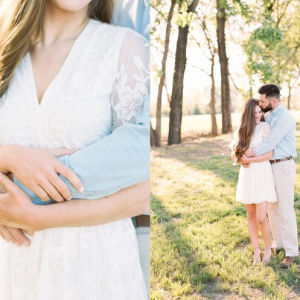 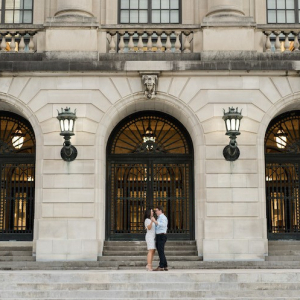 Feast your eyes on this lovely engagement sesh by Lela & Lyla Photography. 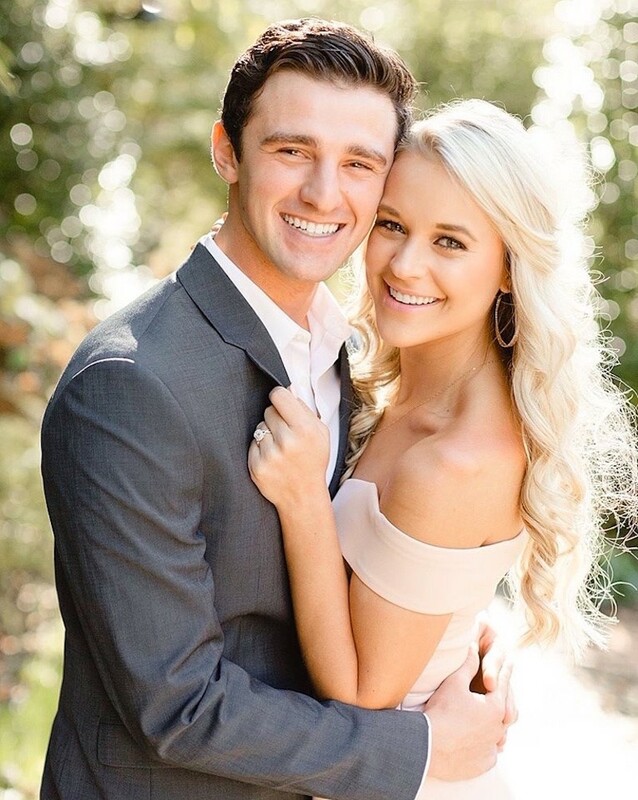 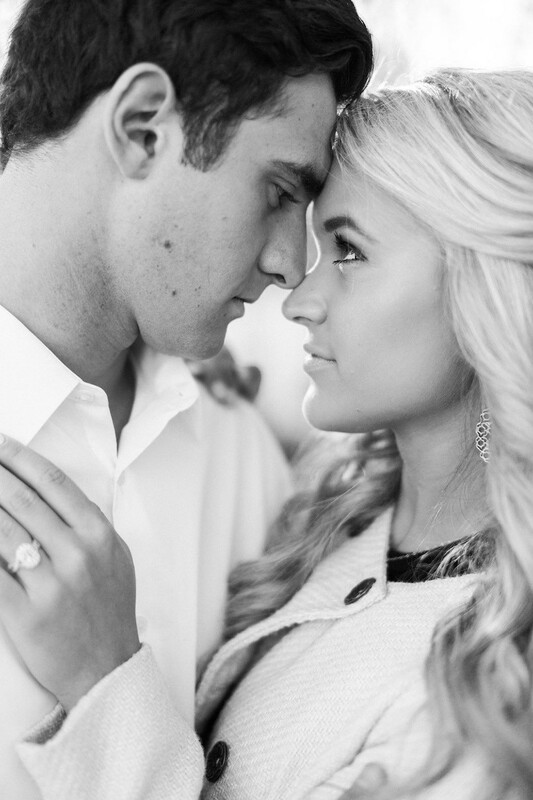 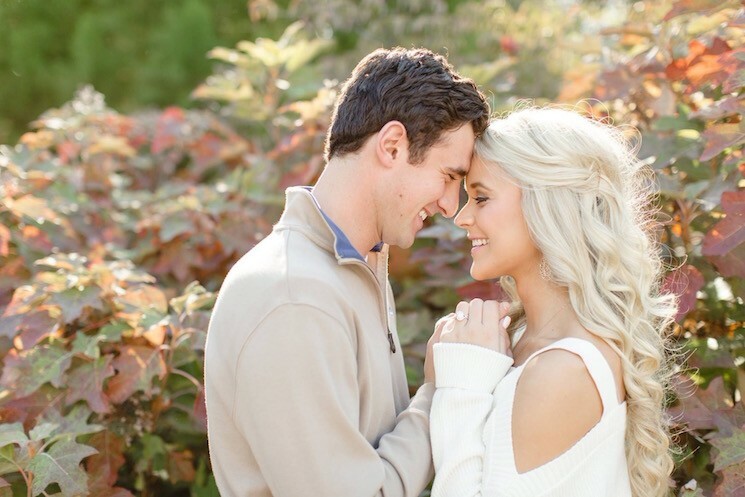 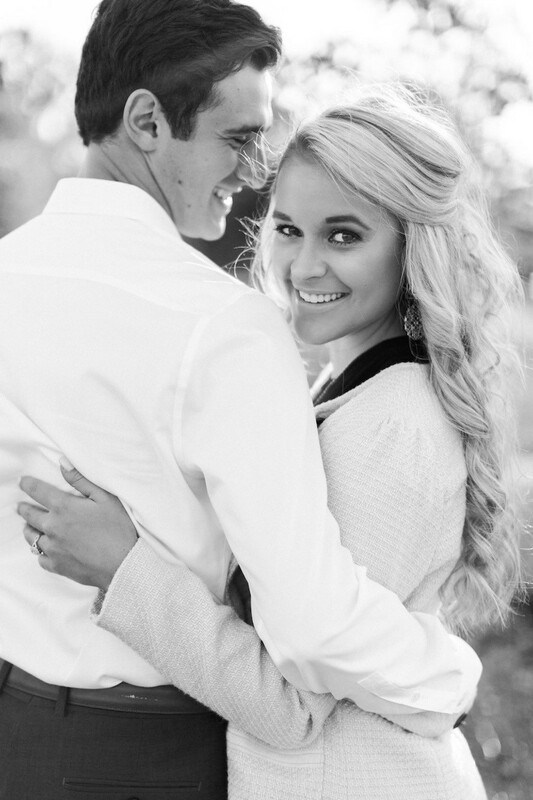 The couple, Zac Pinter and Lauren Brown, met during their freshman year of college. 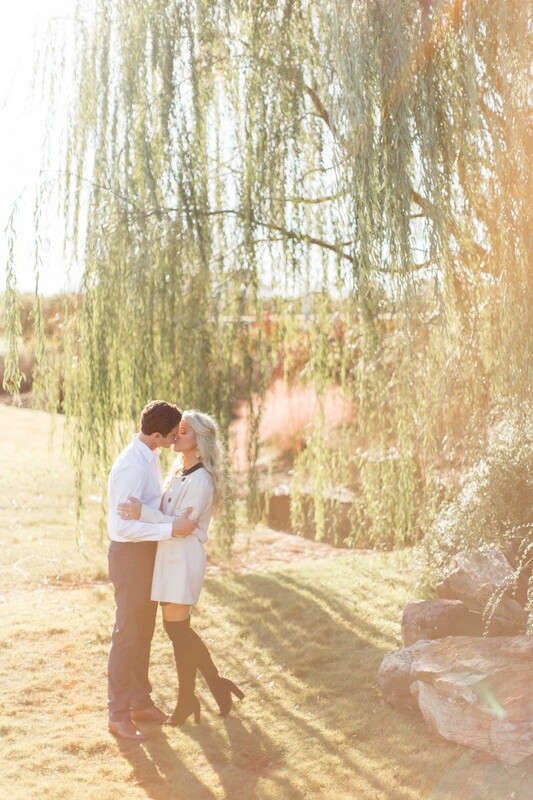 A few of their mutual friends introduced the two and they hit it off immediately. 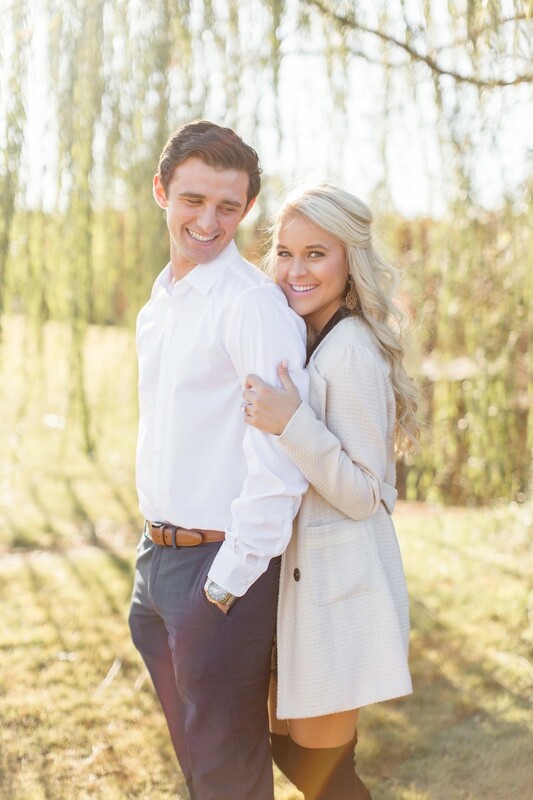 They had their 3-year anniversary this past September. 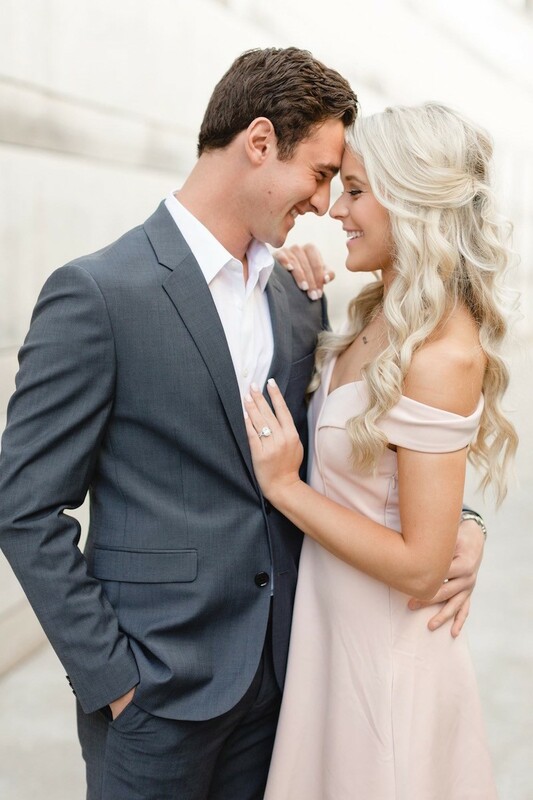 To celebrate, Zac took Lauren to Kansas City and asked her to spend forever with him! 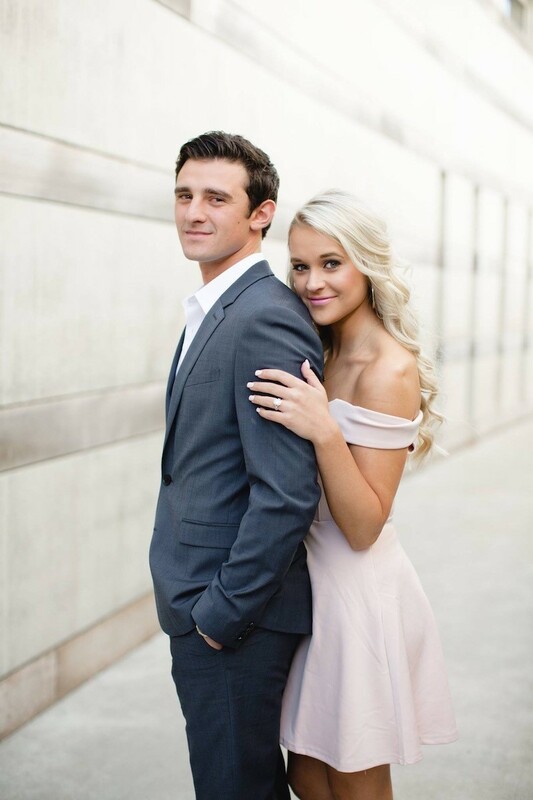 The two will tie the knot on Saturday, July 7, 2018, at Cross Church Pinnacle Hills, followed by a reception at The Ballroom at I Street.